The University will be holding Open Days on Friday 21st September and Saturday 22nd September. Visitors, students and staff should be aware that campus, and in particular the Library, will likely be extremely busy on both days. 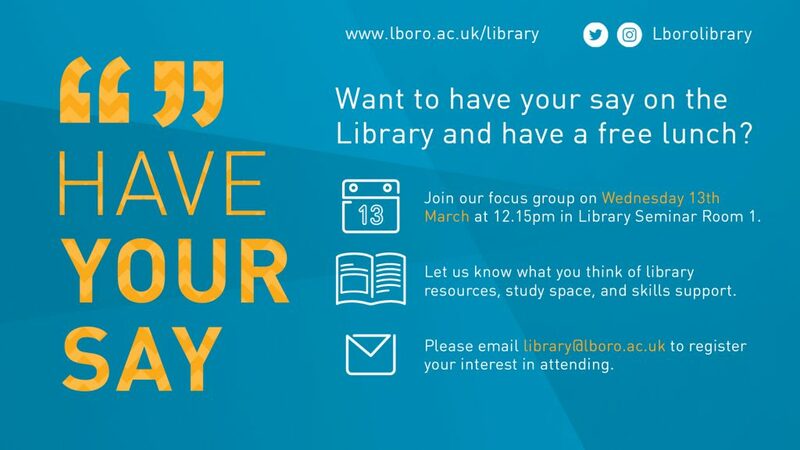 The Library will, as usual, be hosting several displays and stands by other support services within the University on both days, and they will be taking up temporary residence this week on Level 3. As such certain study areas on this level will be unavailable during this time. The University will be holding Open Days on Friday 29th June and Saturday 30th June. Visitors, students and staff should be aware that campus, and in particular the Library, will likely be extremely busy on both days. As usual the Library will be hosting several displays and stands by other support services within the University on both days, and they will be taking up temporary residence later this week on Level 3. As such, certain study areas on this level will be unavailable during this time and will be cordoned off from public use. 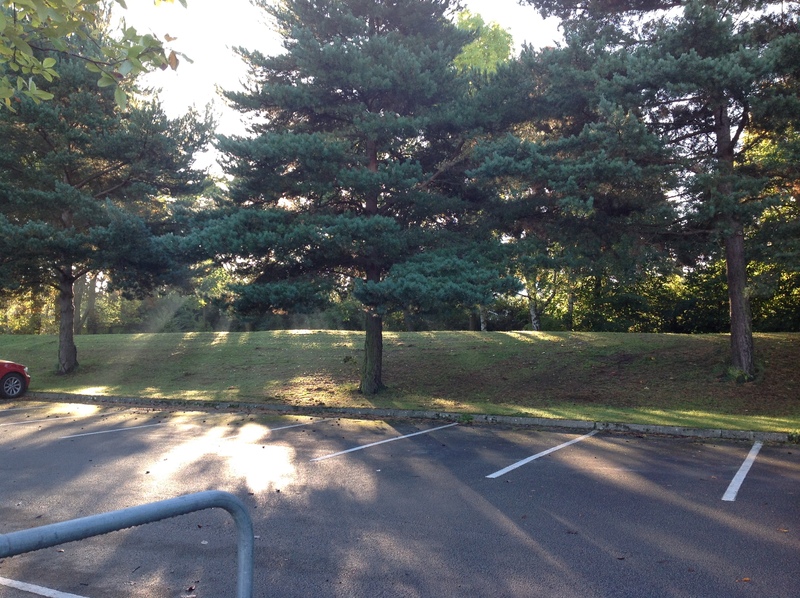 On Wednesday 26th September half of the Library car park will be closed. 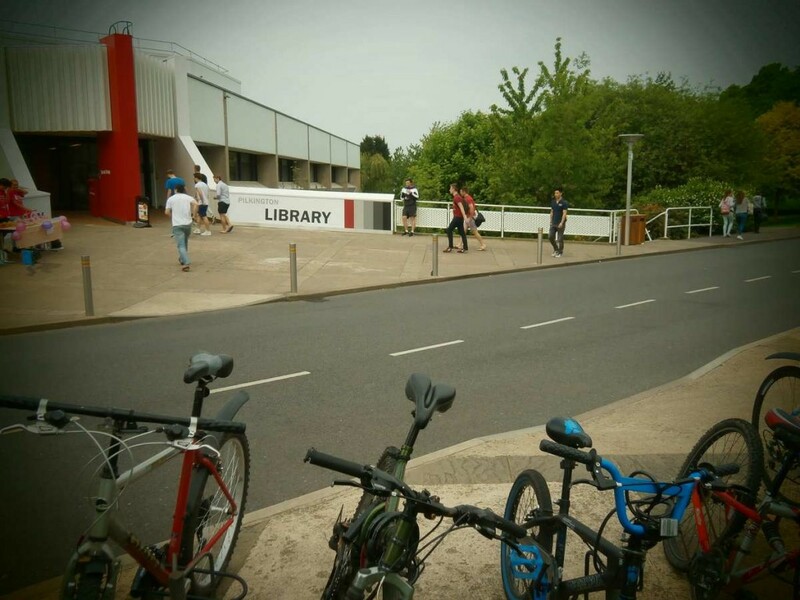 Security recommend that visitors use the multi-storey car park next to the Engineering School, which is only a five minute walk to the Library. 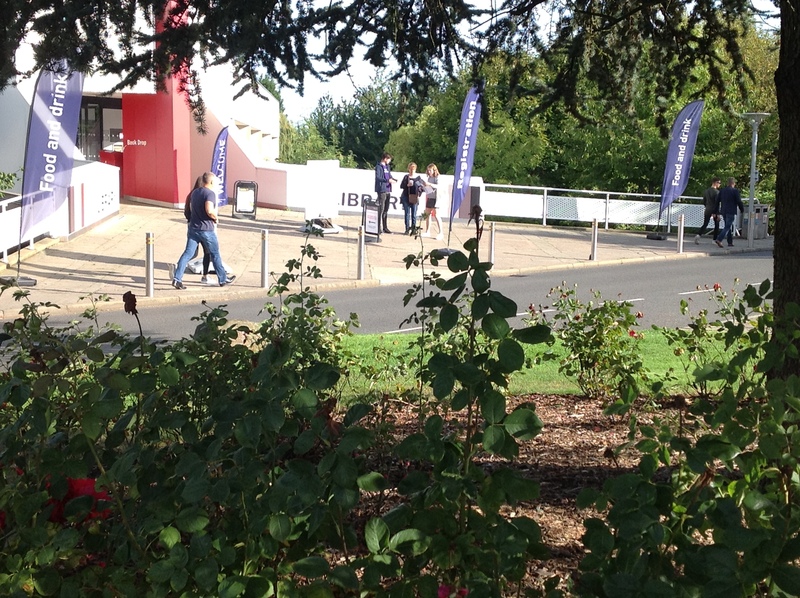 The University will be holding Open Days on Friday 22nd September and Saturday 23rd September. Visitors, students and staff should be aware that campus, and in particular the Library, will likely be extremely busy on both days. 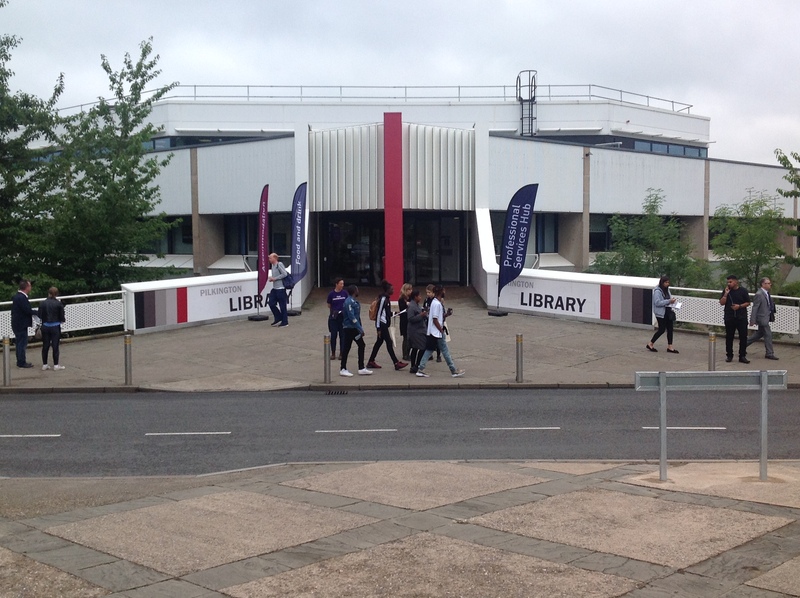 The Library will, as usual, be hosting several displays and stands by other support services within the University on both days, and they will be taking up temporary residence this week on Level 3. As such, from Wednesday 20th, certain study areas on this level will be unavailable during this time. The 2017 School Games are being held on campus next week, from Thursday 31st August to Sunday 3rd September inclusive. Visitors should be aware that in order to allow for set up, operation and de-rig of the School Games, some car parks and roads across campus will be fully or partially closed. There are also likely to be increased noise levels on campus at certain times and in particular areas. Specific to Library visitors, the Library Car Park will be partially closed to visitors from Tuesday 29th August to Sunday 3rd September, and Car park 3 (opposite the Library, to the rear of Burleigh Court) will be partially closed from Monday 28th August – Sunday 3rd September. On Thursday 31st August between 4pm-10pm, University Road from the Security Junction to the bottom of Manzoni Hill will be closed for the Opening Ceremony. On Monday 10th July work will commence on improving the traffic flow on the University Road outside the Library. Constructors will be making a new passing place for traffic as well as widening the existing bus stop. The road will remain open while this work is carried out, but traffic management will be in use at times. University Facilities Management apologise for any inconvenience this may cause. The University will be holding Open Days on Friday 30th June and Saturday 1st July. Visitors, students and staff should be aware that campus, and in particular the Library, will likely be extremely busy on both days. As usual the Library will be hosting several displays and stands by other support services within the University on both days, and they will be taking up temporary residence this week on Level 3. As such, certain study areas on this level will be unavailable during this time and will be cordoned off from public use.